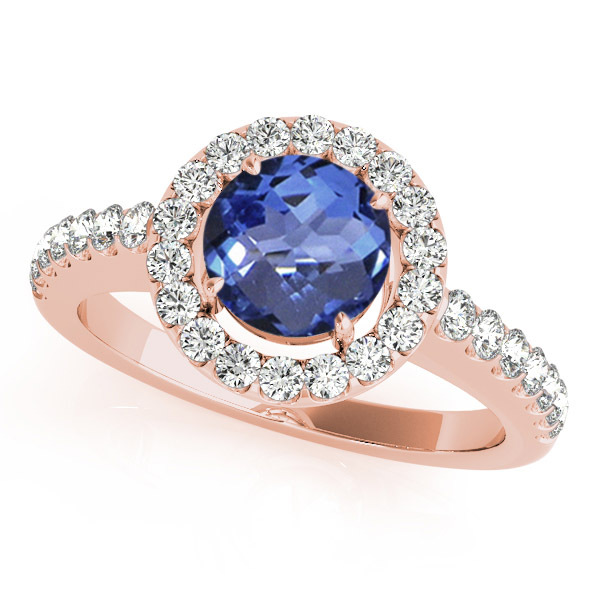 Extravagant and jaw dropping, this elaborative engagement ring signifies the glory of a union you embark upon. 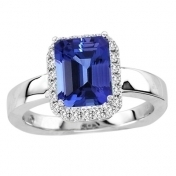 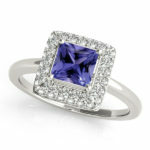 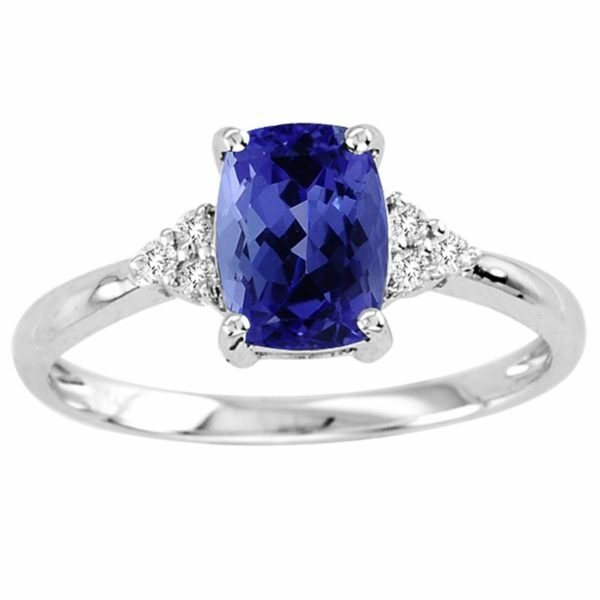 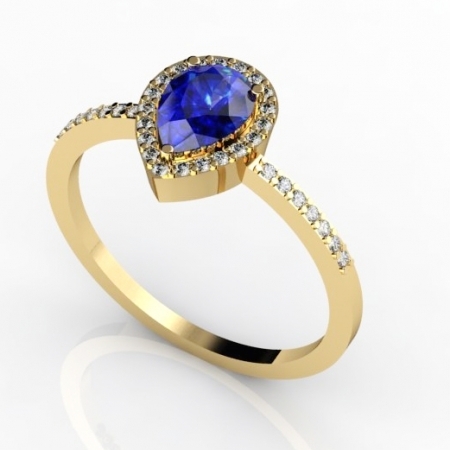 With diamond-encrusted, the ring instantly catches the attention through its vibrant halo set center round tanzanite. 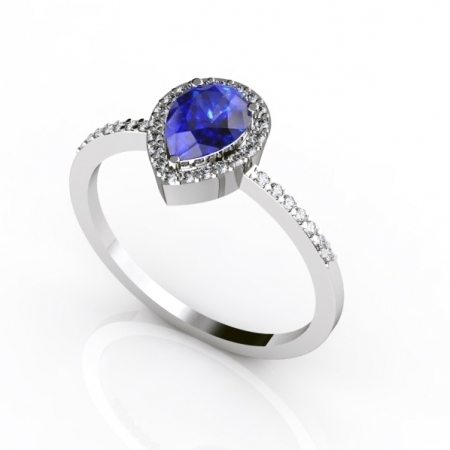 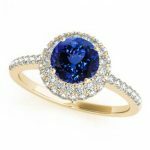 Handcrafted in 14k rose gold, this tanzanite and diamond engagement ring is a royal treat to enjoy for a lifetime.